CDC issues report on mortality for 2014. A newborn baby from 2015 has a life expectancy of 78.8 years and can expect to live until 2093, according to a report released by the Centers for Disease Control and Prevention, and cited on upi.com. This is the third year in a row the number has been at 78.8 years, a number based on statistics put together by the CDC from the recording of 2.6 million deaths registered in the United States in 2014. For women, the average rate is slightly higher at 81.2 years, and the actual number for men is 76.4 years of life expectancy. The difference between males and females was also the same as the previous year. The good news is that infant mortality hit a historic low of 582.1 infant deaths per 100,000 live births, based on the data from the CDC’s report. The number dropped from 596.1 in 2013, a 2.3 percent decrease. 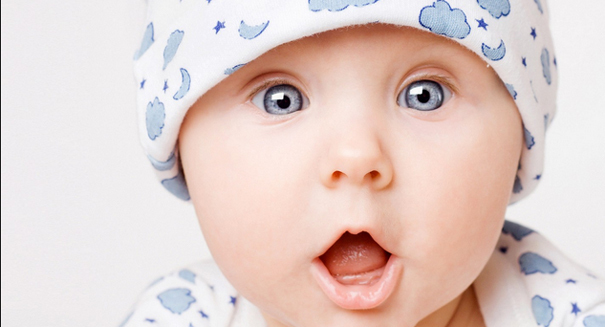 The top 10 causes of infant deaths remained the same as 2013 and accounted for 69.1 percent of all infant deaths. Congenital malformations was the top reason, followed by low birth weight, maternal complications and Sudden Infant Death syndrome. The top 10 causes of death for adults remained the same as well, but the agency noted the number of deaths from heart disease, cancer, chronic lower respiratory diseases, diabetes, and influenza and pneumonia all decreased. Increases in the numbers for unintentional injuries, stroke, Alzheimer’s disease, and suicide kept the expectancy at the same level at the previous year. The number of people who died from kidney disease remained constant over the period. According to the CDC report, the age-adjusted death rate decreased 1.0 percent to 724.6 deaths per 100,000 people in 2014, down from 731.9 the previous year. The agency defines life expectancy as the average number of years a group of infants would live if the group experienced, throughout life, the age-specific death rates present in the year of their birth. The report also says the age-adjusted death rate for non-Hispanic black males fell 2.1 percent, non-Hispanic black females 1.3 percent, non-Hispanic white males 0.5 percent and non-Hispanic white females 0.7 percent from 2013. Rates for Hispanic males (2.0 percent) and Hispanic females (2.5 percent) also dropped in 2014.